Donovan Brown | Where are my diagnostic build logs? Where are my diagnostic build logs? I am trying to customize TfvcTemplate.12.xaml and can’t increase the verbosity level any longer. Open the desired build and click the Diagnostics menu and select View Logs. 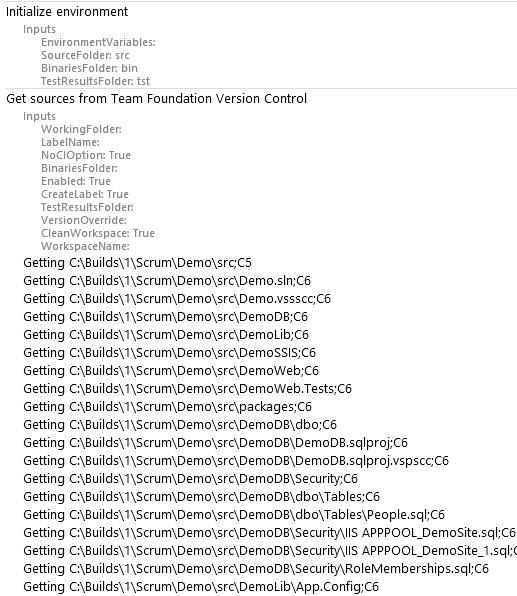 In the past there was an argument on the build template that allowed you to control the output verbosity. However, in the new template that argument has been removed and is hardcoded to “Normal” on the call the msbuild. Nevertheless, the data is being captured in the logs placed in the drop location. Simply double click on the xml files. If you are prompted for how to open the file select Internet Explorer. 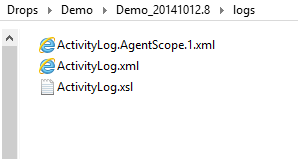 There is an xsl file that will format the data making it easy to read in Internet Explorer.